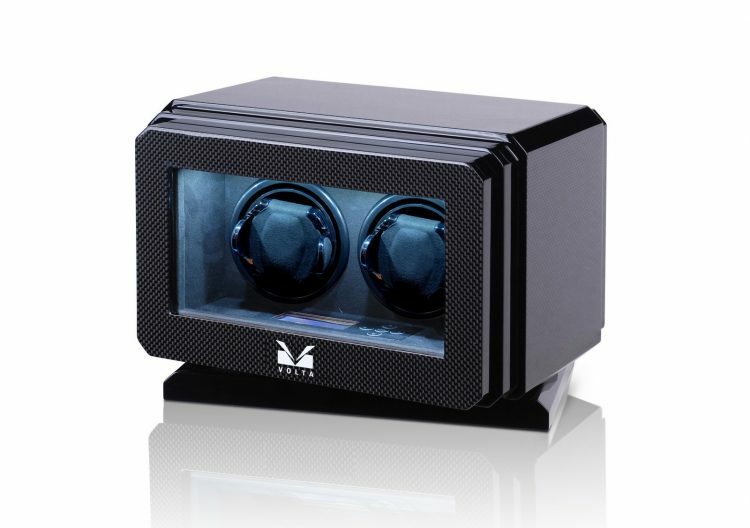 With over 125 years of combined experience in the industry, Volta has become one of the most respected watch winder companies in the world. 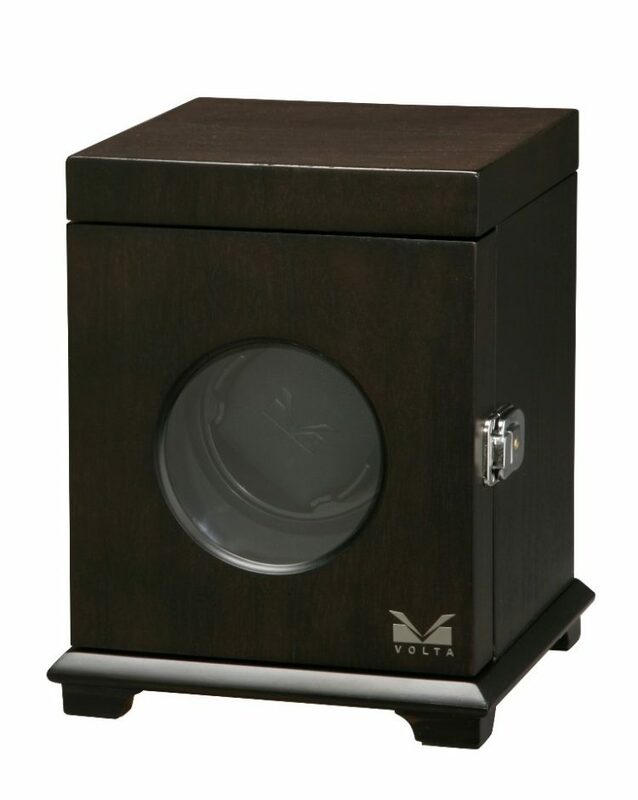 Volta was created for the everyday watch enthusiast, by an everyday watch enthusiast. 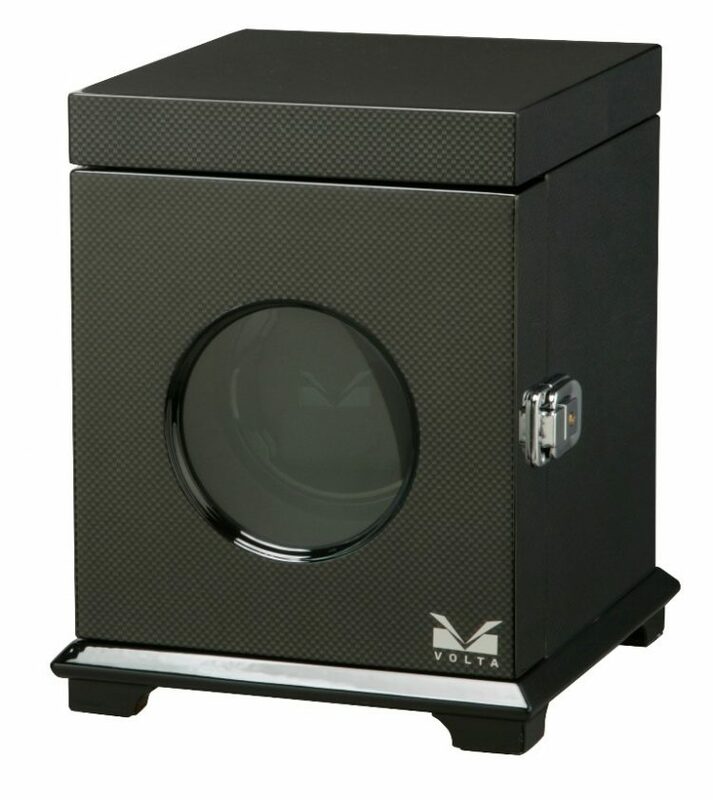 Watch winders are complex machines with a simple goal in mind: give the user the ability to keep their watch wound while it isn’t being worn. 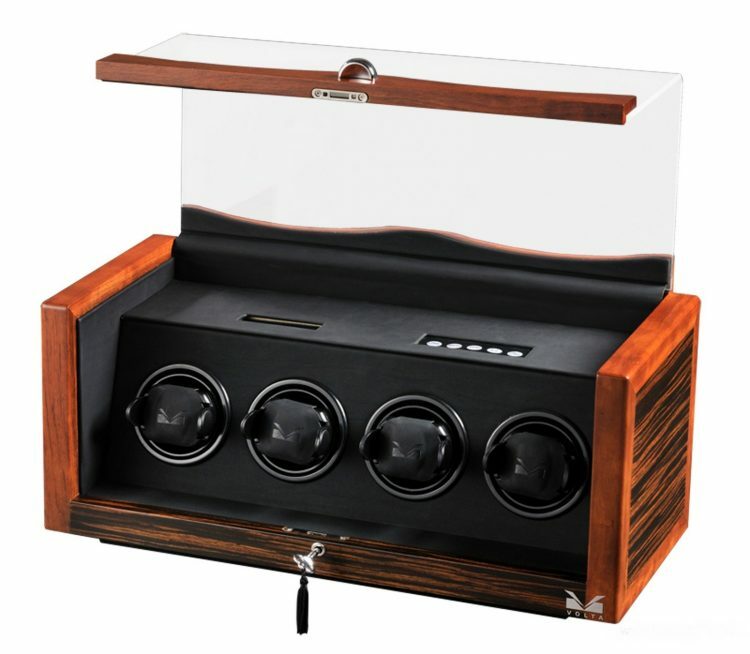 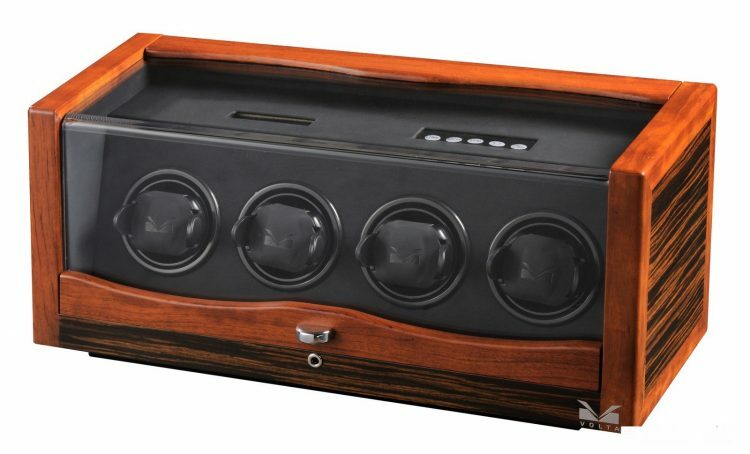 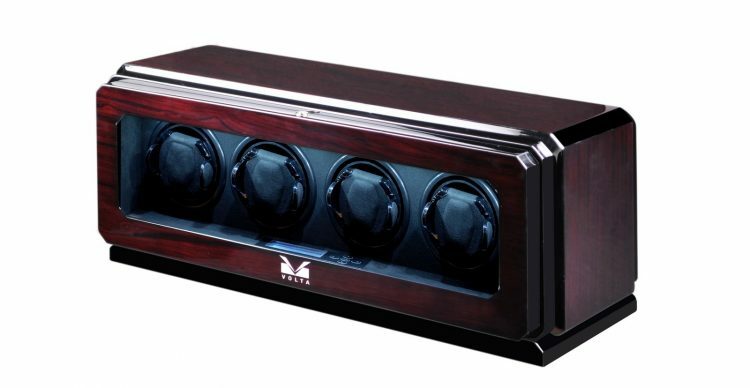 It is no secret that there are many options for watch winders out there. 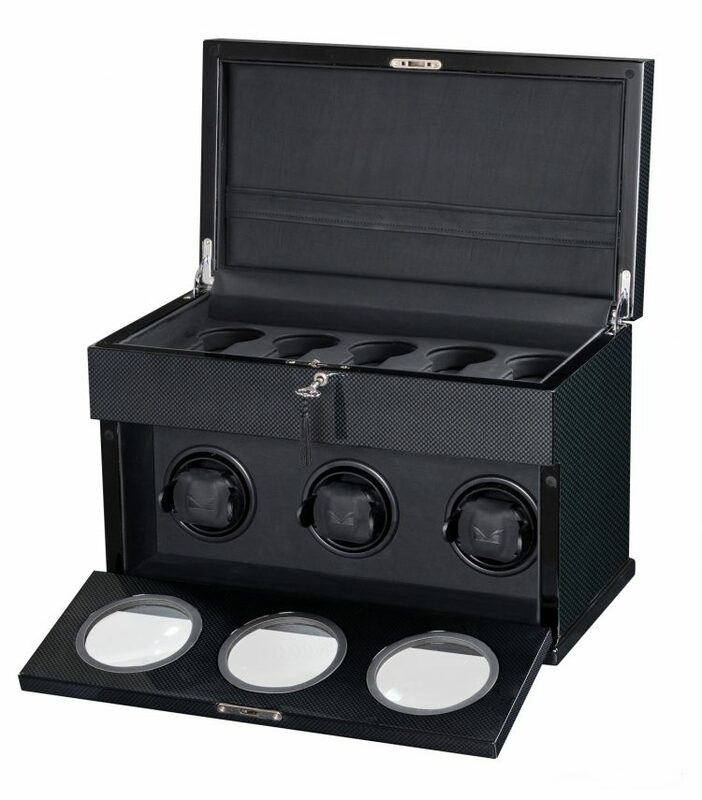 Winders range from all different shapes and sizes and generally vary greatly in prices. 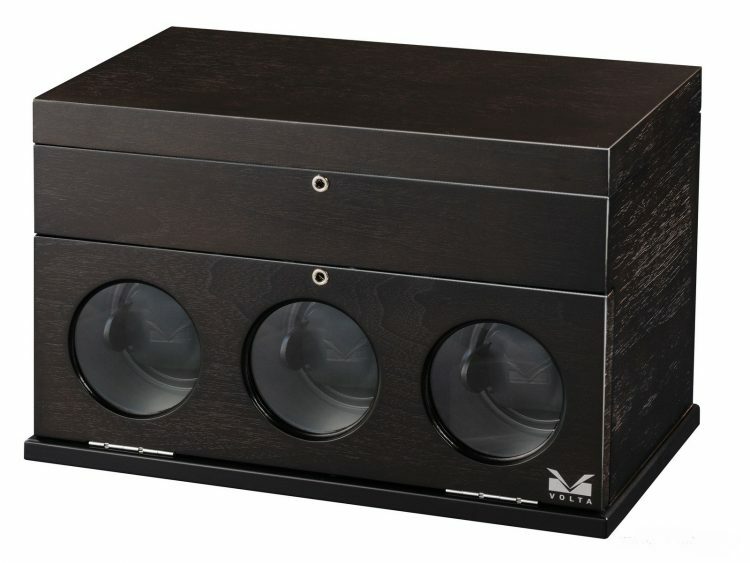 Until Volta was created, a quality winder came with a very hefty price tag. 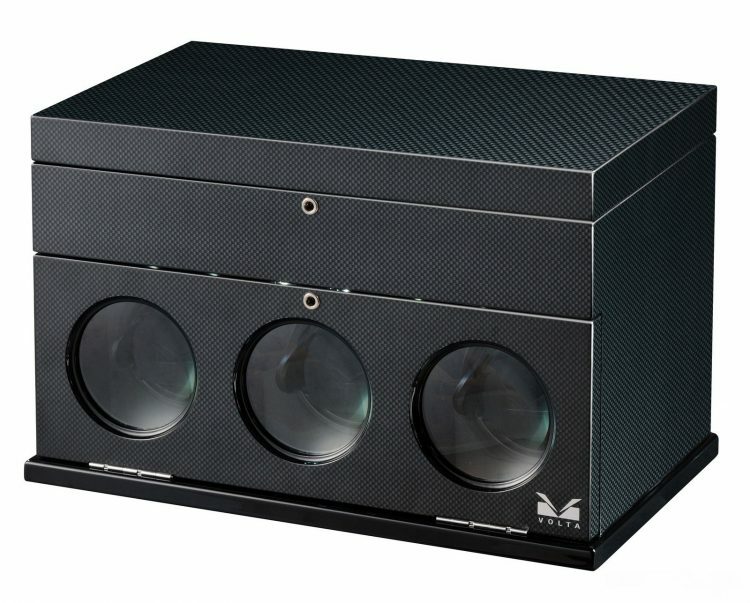 The idea behind Volta is simple. 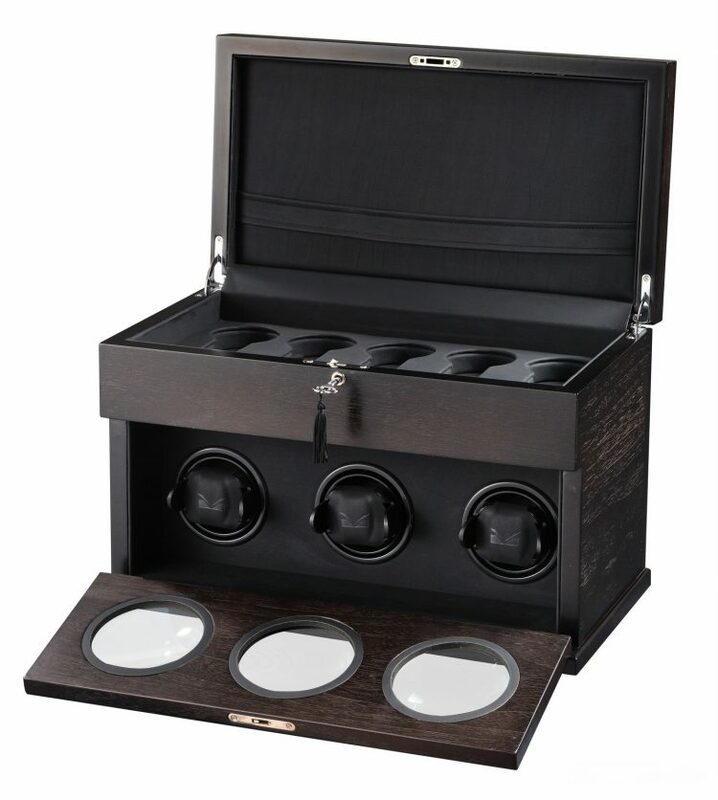 Create high quality products made from the finest wood, tasteful leather, and precise movements; and offer them at a price that is affordable for the everyday watch aficionado. 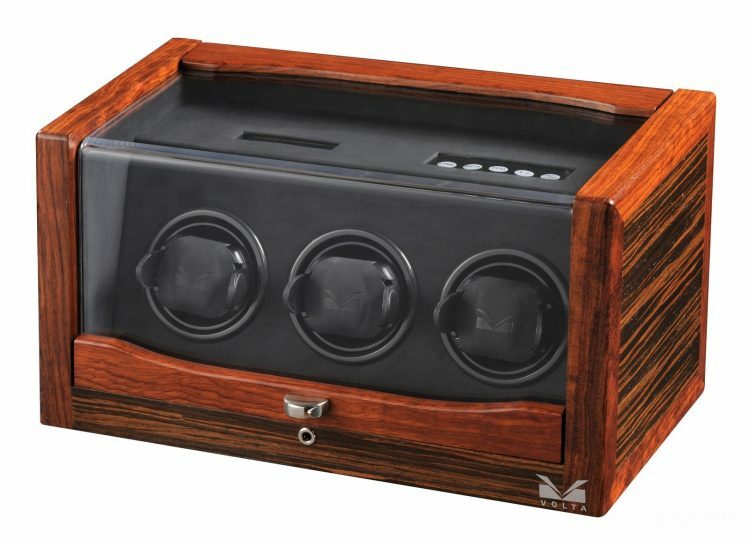 Our designs are unique and our craftsmanship is legendary. 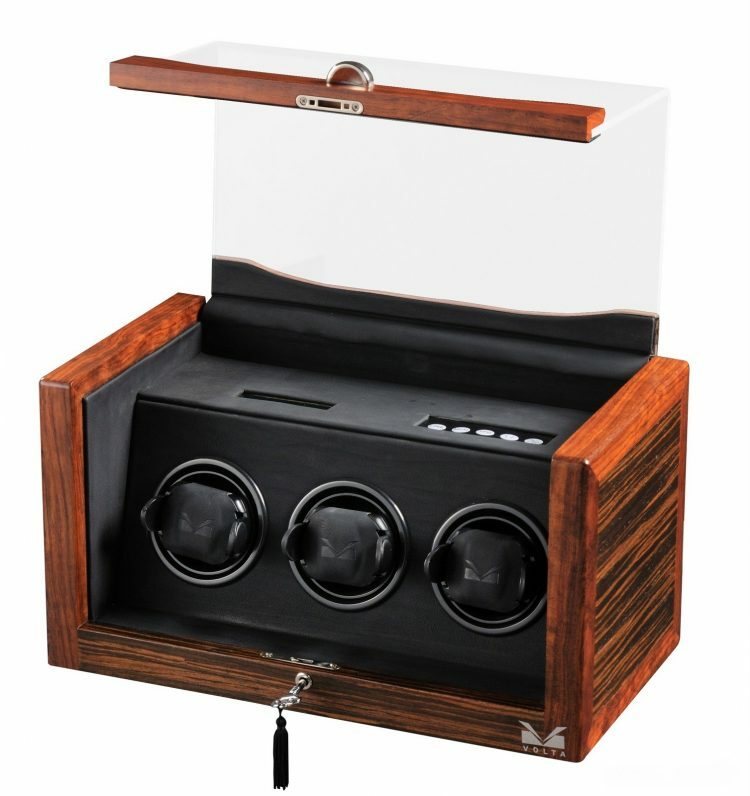 We put countless time and effort into creating a product that you will love for years to come. 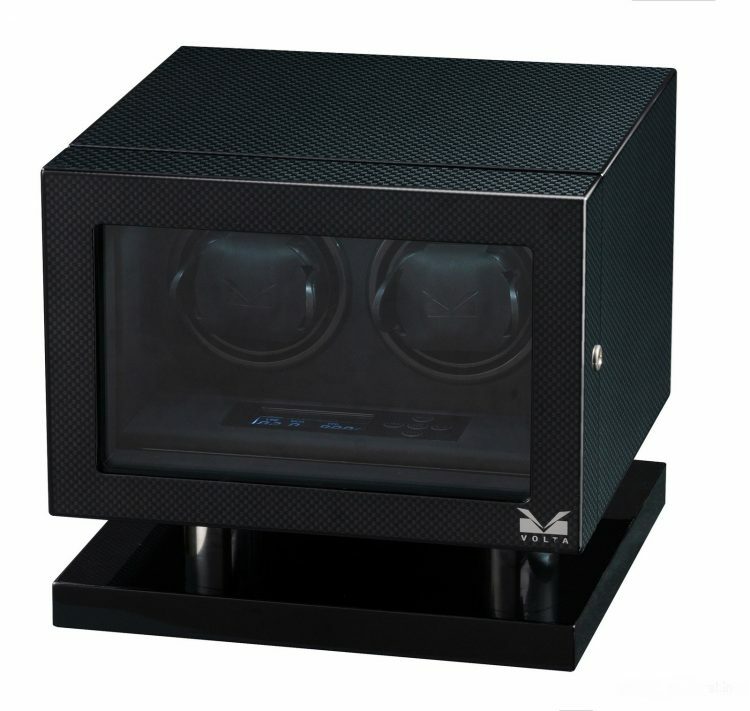 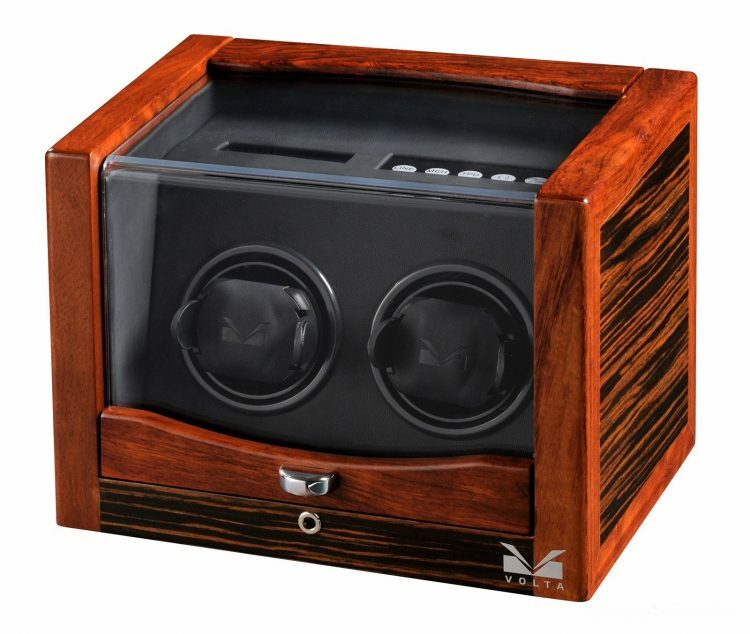 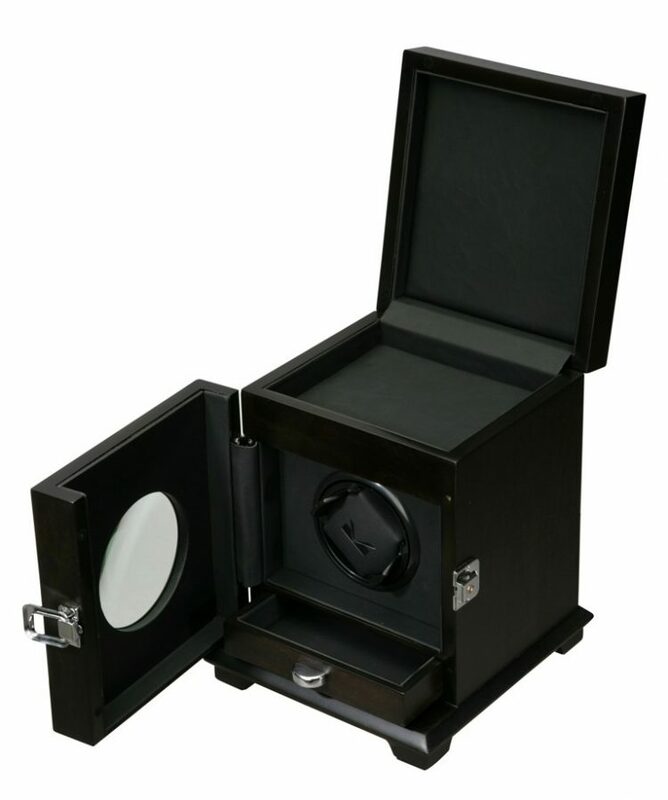 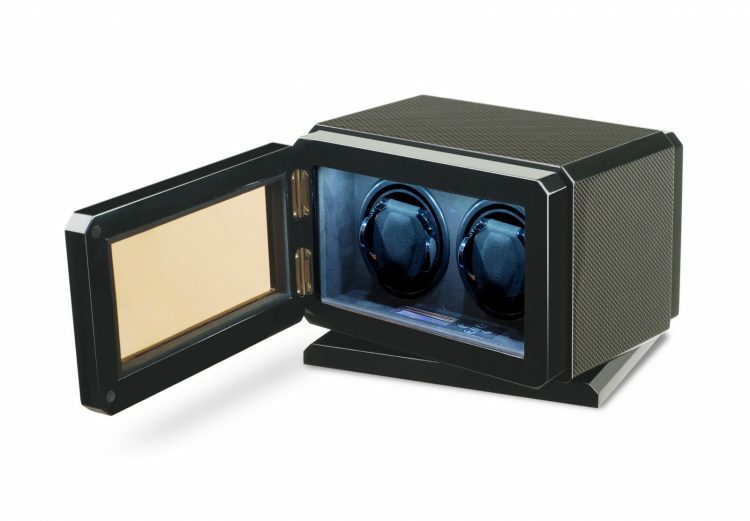 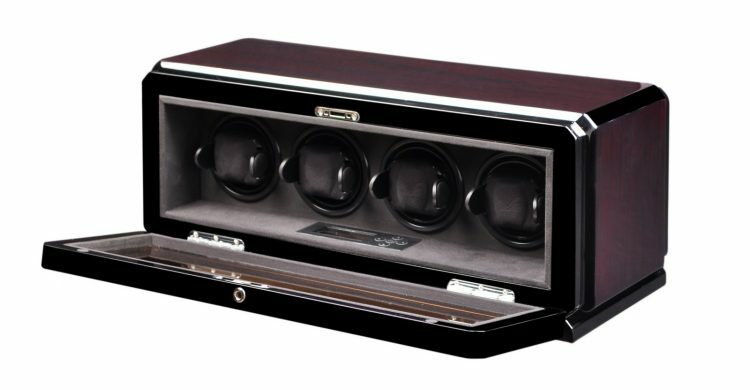 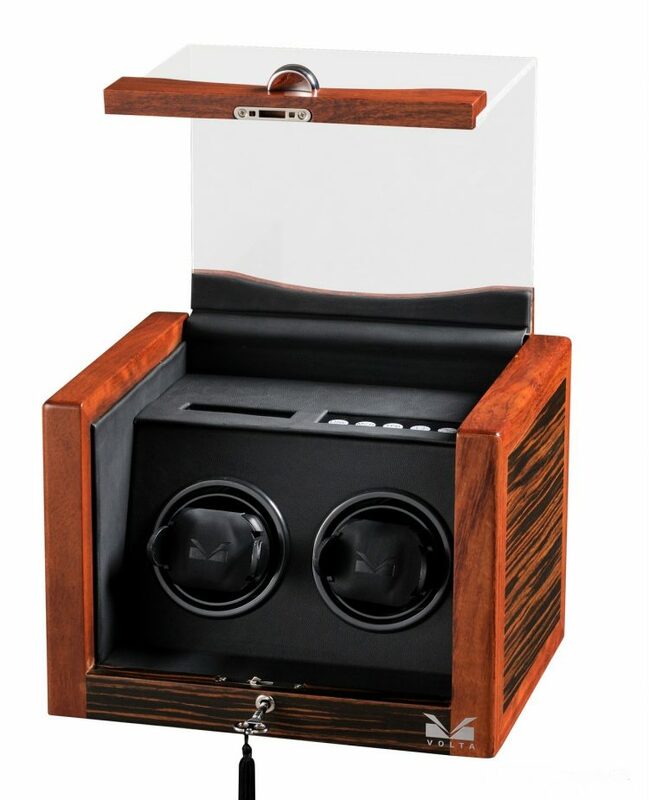 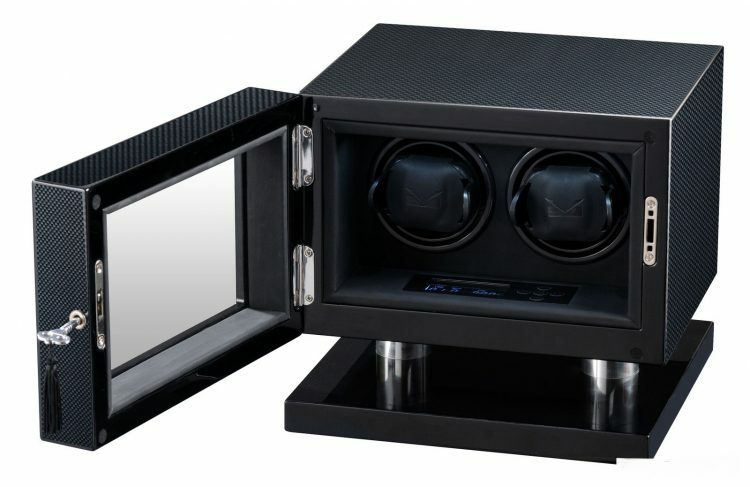 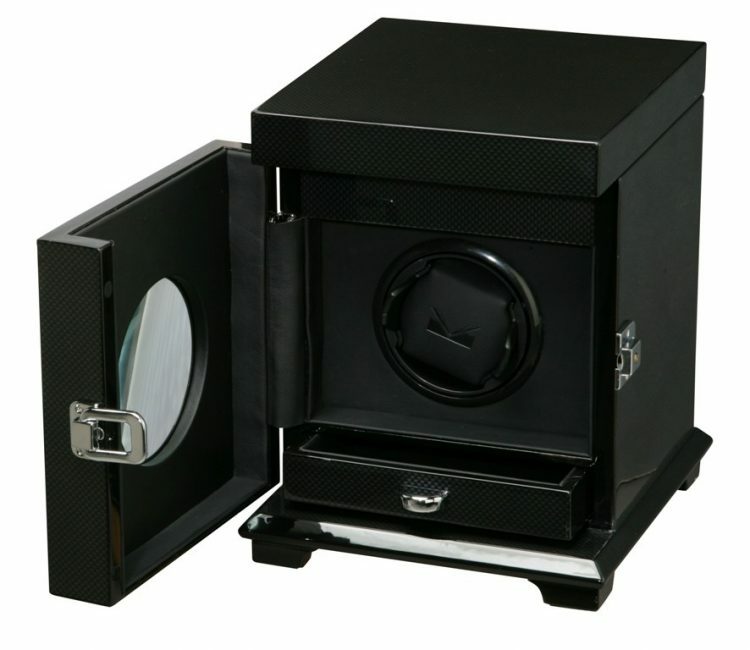 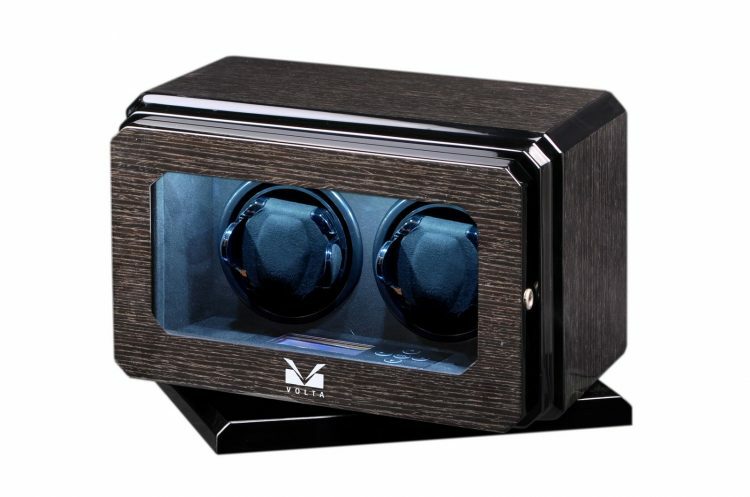 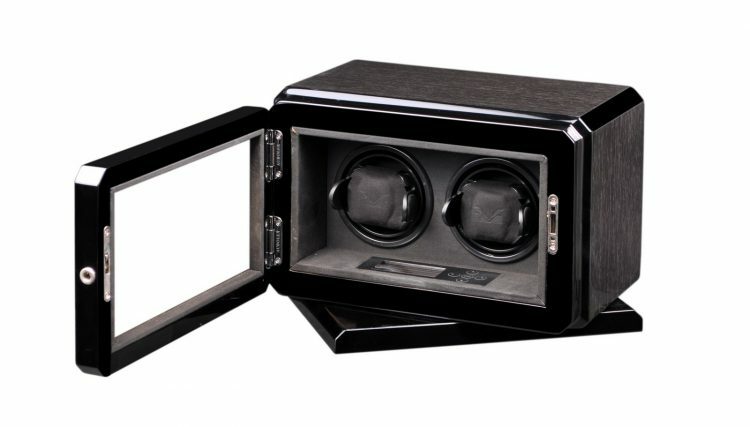 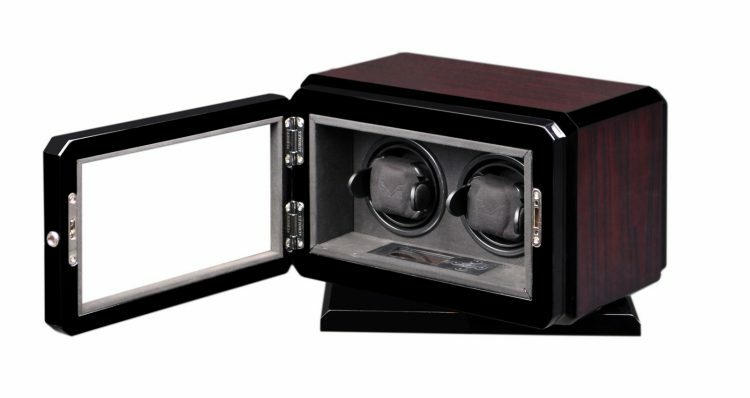 We invite you to try our watch winders and cases for yourself. 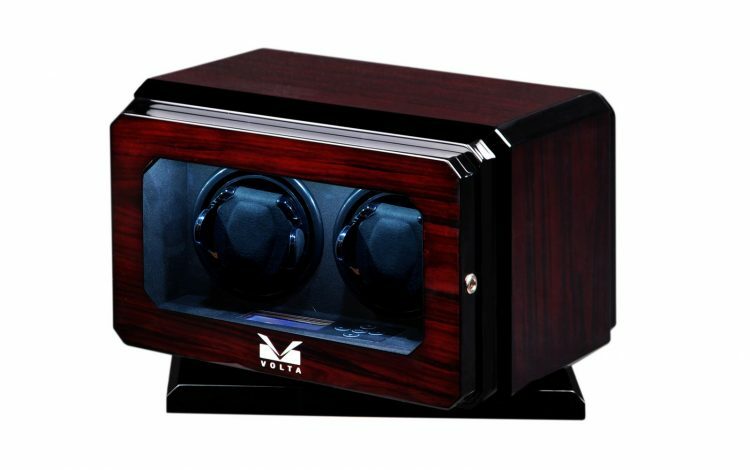 We are sure that you will find our passion resonates in each and every one of our products.